There was a time when memory loss was hardly a serious concern, but nowadays, memory loss has become a household problem and we are all getting affected by it regularly. The main reason behind it is that we are continuously under stress, we are suffering from depression and anxiety, it ultimately results in imbalancing mental function and causing forgetfulness. But there are way by which memory loss can be tremendously improved and the brain power can be juiced up. The most suitable way to do that is the use of herbs especially “Sage”. 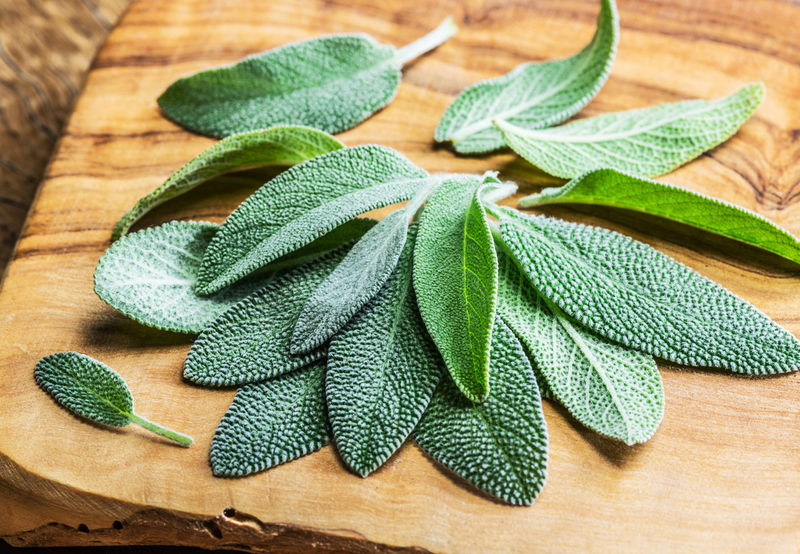 Sage is basically well-known for its healing properties but the recent findings have told us something more incredible about sage. 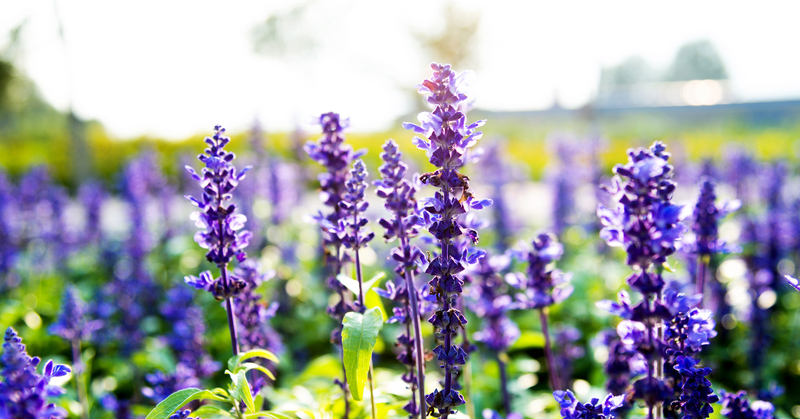 As per studies, sage limits the process of Acetylcholine breakdown, thus its use in treating mental health conditions such as Alzheimer’s, forgetfulness, etc. has been established. 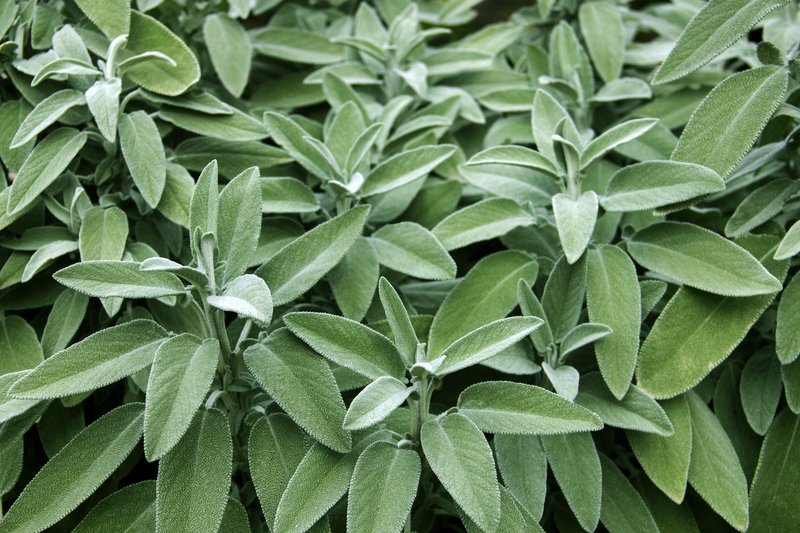 It was experimentally proved that regular use of sage tends to improve memory function and helps with memory loss. There are many other health benefits that are provided by sage such as its good dealing power, etc. but you can use it safely for coping up with mental health issues.